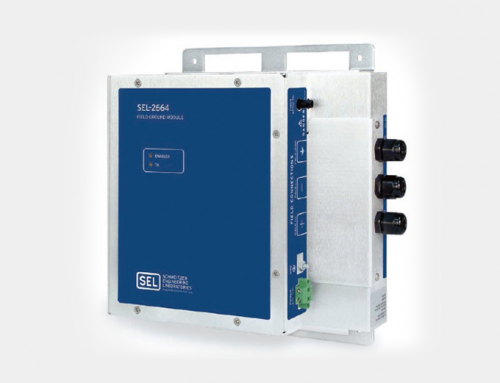 Use the SEL-2664S as a standalone protection device or with SEL or third-party generator protection. 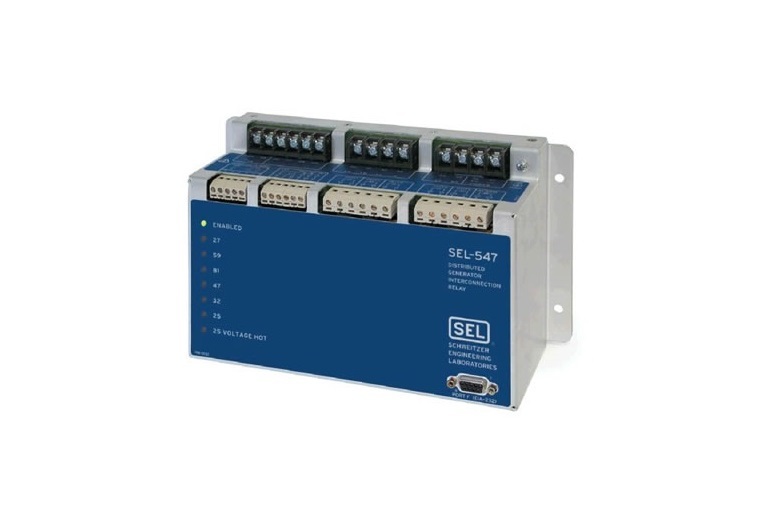 The SEL-2664S is ideal for all high-impedance-grounded, synchronous-machine applications. 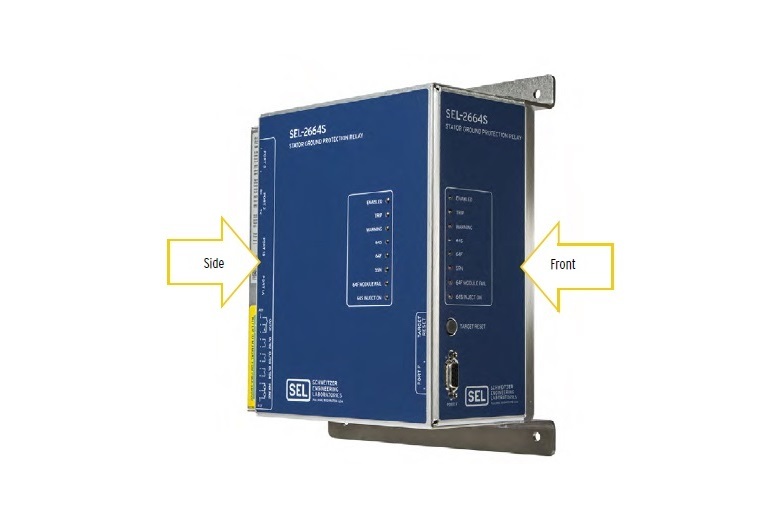 The SEL-2664S Relay, when connected to the SEL-2664 Field Ground Module, detects field ground faults by measuring field insulation-to-ground resistance by using a switched dc voltage injection method. 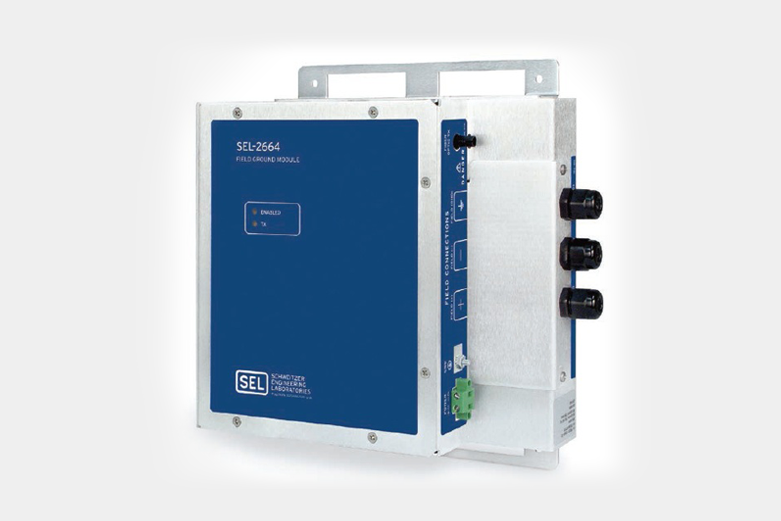 Inject up to four individual frequencies to ensure that the protection does not have a blind spot during generator startup by using the unique multisine frequency injection in t h e SEL-2664S. 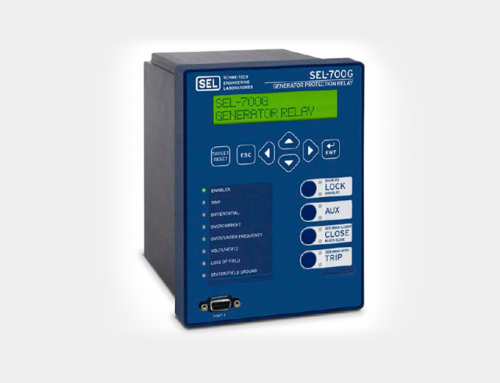 Built to the same high standards as SEL protective relays, the SEL-2664S withstands vibration, electrical surges, fast transients, and extreme temperatures, meeting stringent industry standards. 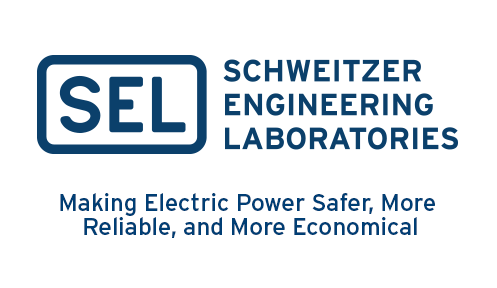 The printed circuit boards are confor-mally coated to provide an additional barrier to airborne contaminants, such as hydrogen sulfide, chlorine, salt, and moisture. 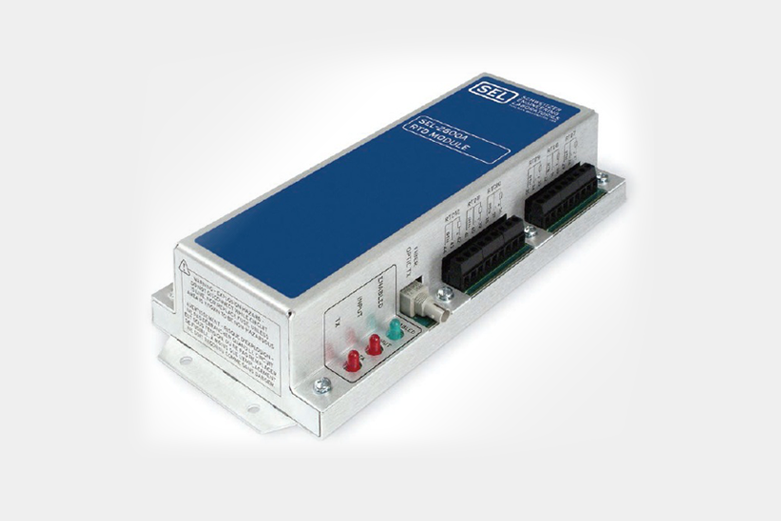 Multiple communications protocols, including Modbus®, DNP3, Telnet, IEC 61850, and FTP allow for simple integra-tion. 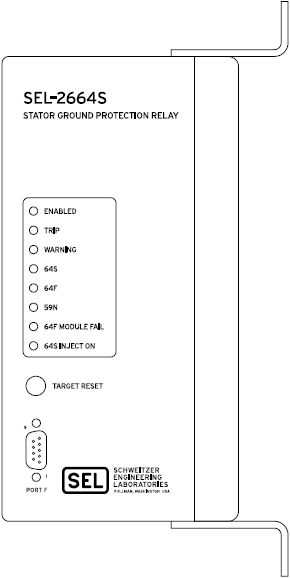 Apply communications-assisted tripping schemes with standard protocols, including Mirrored Bits® and IEC 61850 GOOSE. 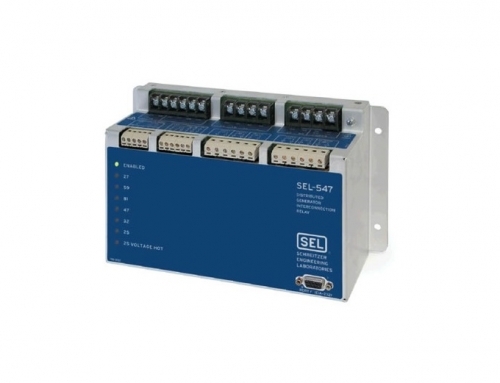 The SEL-2664S offers one fiber serial and two fiber Ethernet ports along with two EIA-232 serial ports. 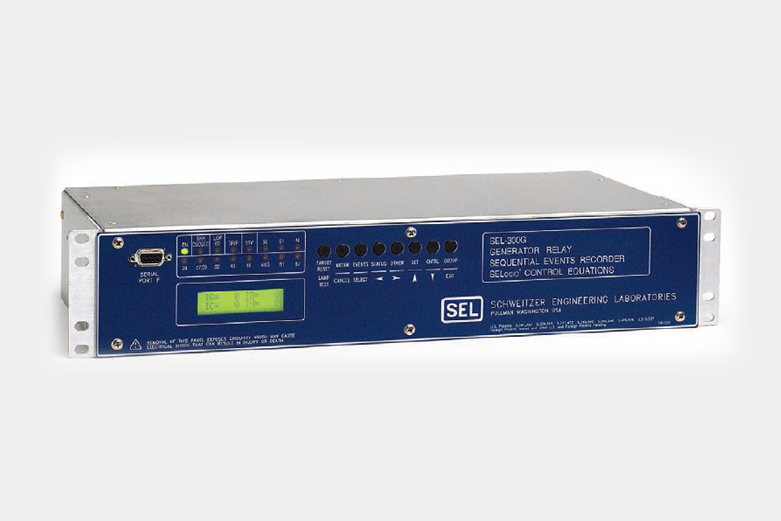 The SEL-2664S can operate in redundant mode for critical applications. 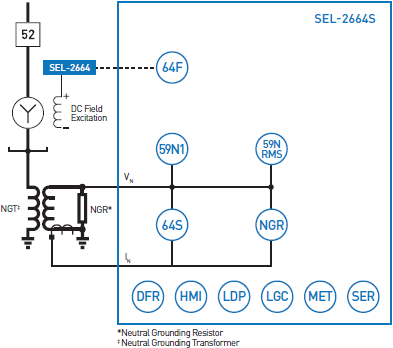 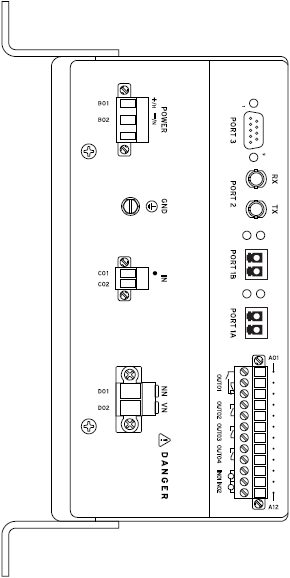 Use two SEL-2664S Relays in parallel to provide redundant stator ground fault protection. 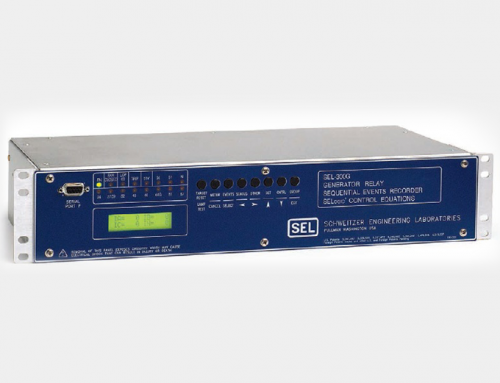 Available with wall-, panel-, and rack-mount options, the SEL-2664S is powered by a 125/250 Vdc or 110/240 Vac power supply and has four trip-rated output contacts and two contact inputs. 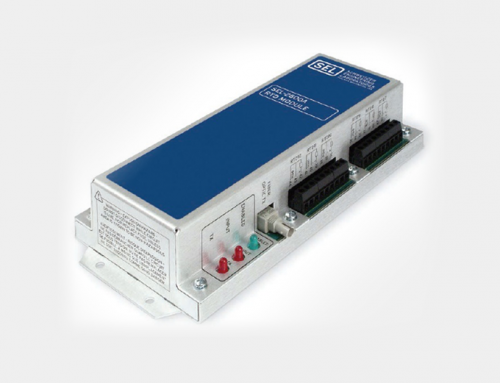 Eight target LEDs and a target/trip reset pushbutton provide an easy-to-use interface.